Cooking with Danny: Pizza! 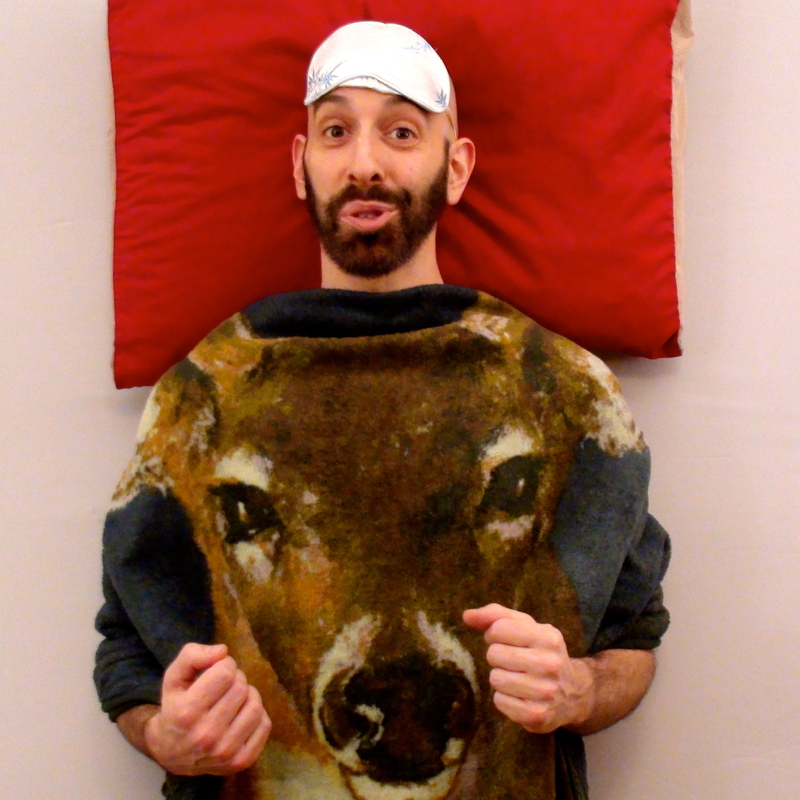 from Daniel Gwirtzman Dance Company on Vimeo. 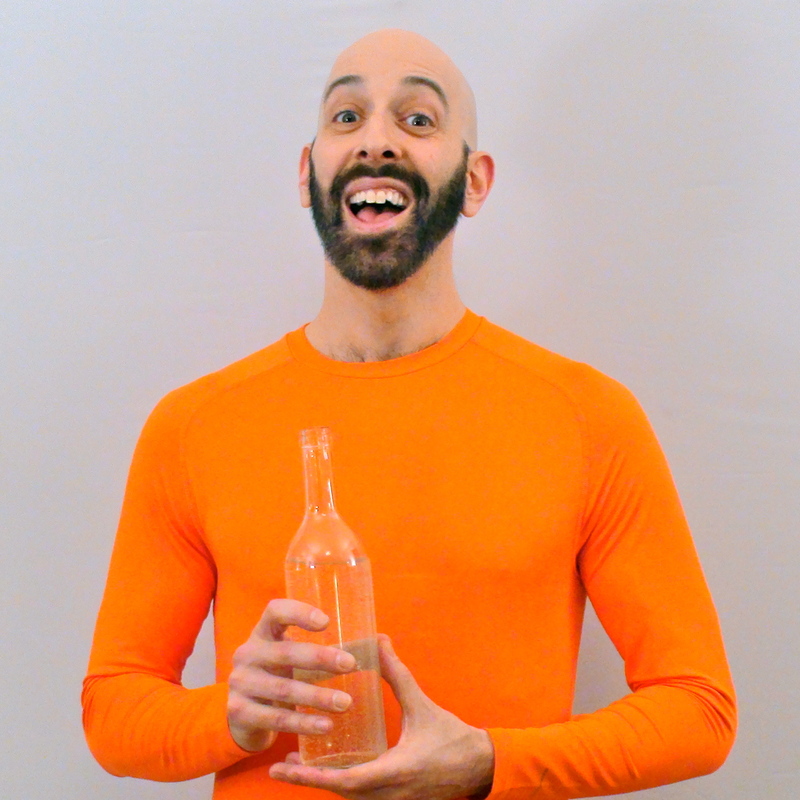 Cooking with Danny from Daniel Gwirtzman Dance Company on Vimeo. Life Coach Danny, Daniel Gwirtzman, has had a lifelong passion for dance, fitness, creative expression, and health. An established dance company director, master teacher, choreographer and acclaimed dancer, Daniel has worked as a movement and exercise coach in New York City for over 20 years. The critical recognition he has earned stems from a wealth of dance knowledge, a proficiency of technique and a charismatic, supportive, fun attitude. He works with people of all ages, levels, and abilities. A range of exercise and other sessions, available in private and group forms, is designed to address your goals and keep you smiling. Build confidence and explore your self-expression! Scroll down to the bottom of the page for MORE INFO. 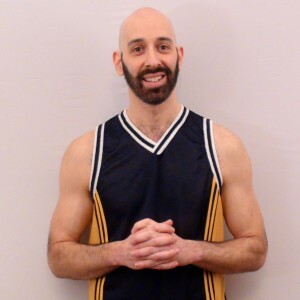 This is Life Coach Danny with 5 Tips for A New You in the New Year! You know we’re mostly water. Our muscles are 70%, our brain 75% water. Just breathing everyday we lose 2 cups of water. Hydrate and rehydrate. Water flushes out toxins and will keep your body in the best shape. I encourage you to invest in a glass bottle which will taste better, prevent the unhealthy chemicals in plastic from leaching into your drinking supply and also help the environment. We did evolve as a sedentary species. Get up/stand up. Yes, you! Ok, you work at a desk. Yes, you sit in the car, or the train, everyday. Lose the excuse. Every 10 minutes stand up for 1. This will not only keep your metabolism in high gear, but prevent chronic back and hip issues. An inexpensive way to imagine a change of hairstyle: Use shaving cream! If you don’t want the platinum look, add a drop of coloring to the cream. Or don a wig—this also helps with Head Heat Loss, something you may have heard me lecture about before. A new do, a new you! Our body releases hormones to keep us on schedule with sunrises and sunsets. When we use artifical lights and stay up late, we add extra stress, demanding our body to keep us going. Modern science has proved that not only do we need a certain amount of sleep, but we need that sleep at certain hours. When we get this sleep, our body functions naturally rejuvenate. I suggest a sleep mask for a most enjoyable sleep. Stress is a huge factor in our lives. Stresses about work, relationships, money! These drain us of essential energy. Quiet your mind for a few minutes a day. Allow yourself a moment to pause. The mental exercise of relaxation is as beneficial as the activity of physical exercise. A quiet mind reduces stress. 5 Tips for a New You in the New Year. Stay tuned for the next installment of tips and advice. 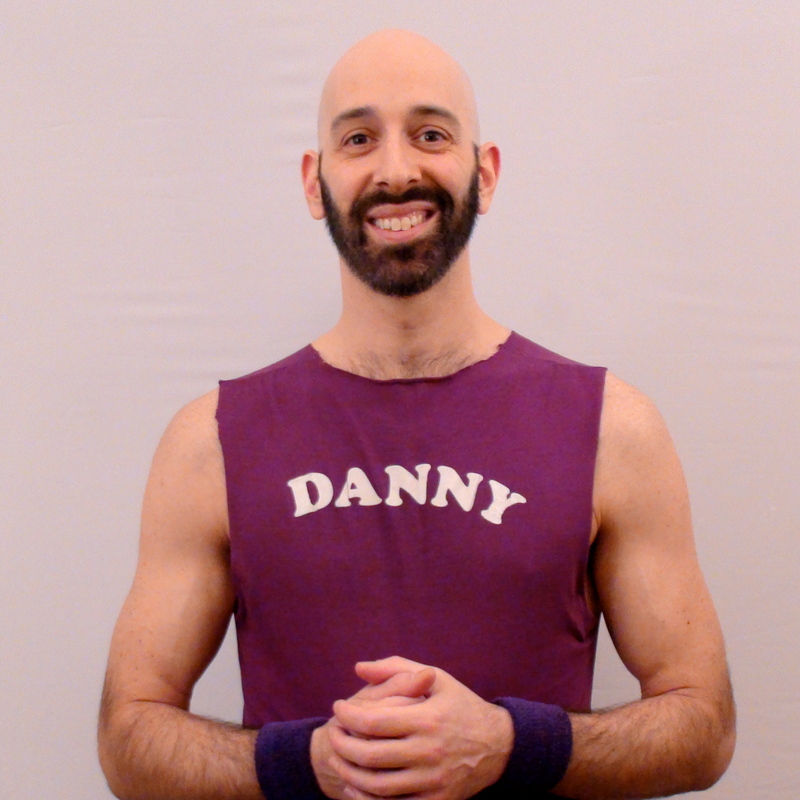 Life Coach Danny offers a range of exercise and esteem-building workshops. All sessions are tailored to meet your specific needs. Ask Life Coach Danny for advice on anything. He’s a coach for more than dance!